◆At AxMen, our mission is to provide a high quality wooden watch that is beautiful, comfortable to wear, and affordable. 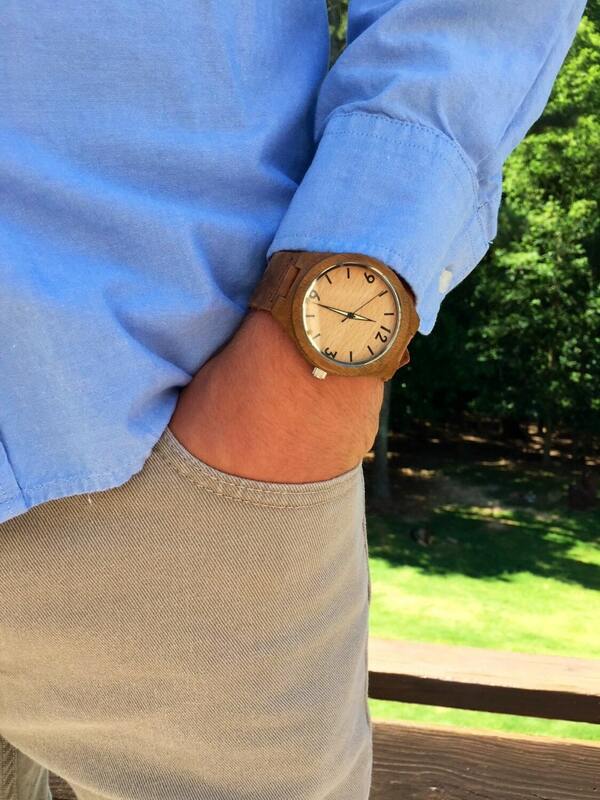 With a combination of nature's beauty and modern design, our wood watches are truly one of a kind. Since every piece of wood is different, each wooden watch will be as unique as its future owner. 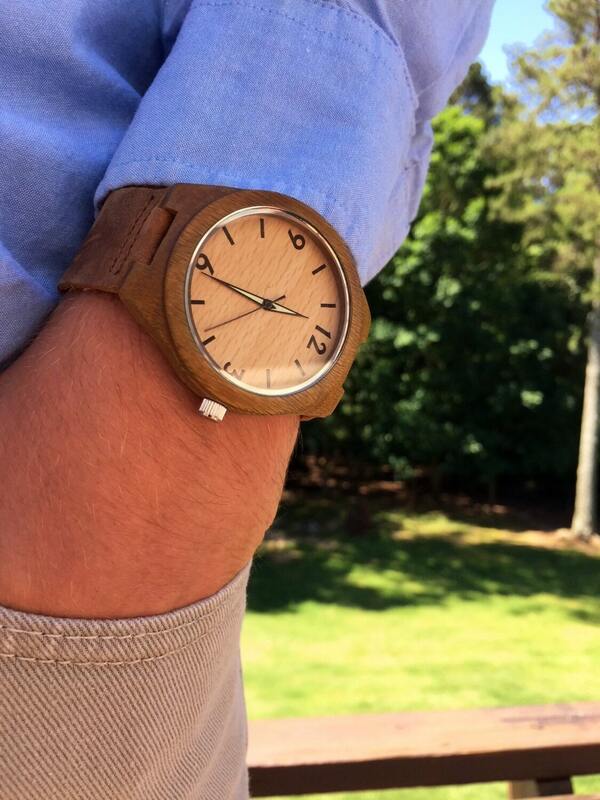 This wood watch features a high quality Japanese quartz movement. Eco-friendly and made from recycled wood. ✓ Multiple purchase discounts and group discounts are available! - Contact us for more info. Engrave up to 9 words on the back of this beautiful wooden watch. We personally engrave each wood watch to ensure that it is the perfect gift. Engravings are special to us, so let someone know how special they are to you. Something simple like a name or date can be engraved as well. 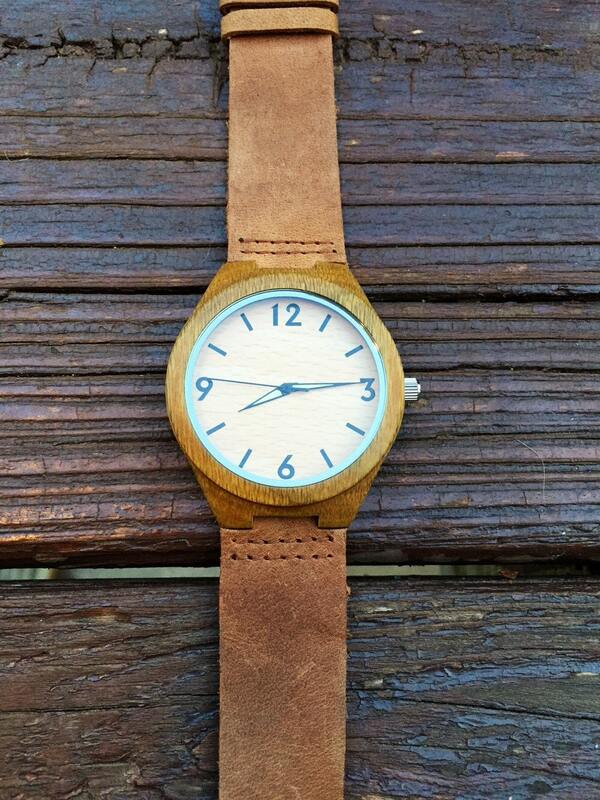 Write what you would like engraved on the wood watch in the "notes to seller" section of your order page. Each wooden watch comes with an AxMen watch cushion and gift box. * All our items are shipped via USPS with safe and secure packaging. Faster shipping options are available, just message us for details. In the rare event that an item malfunctions, we do offer a return policy. Was incredible! Came fast and was exactly what I wanted to give my boyfriend! My husband loved this as our anniversary gift! Fast shipping. Very good quality. Shipped fast and is an exact replica of the picture. Owner was quick to respond to questions and is very professional. This was perfect for my 5th anniversary present to my husband. Thank you!